Poverty is a global issue. Over a decade ago, world leaders pledged to ‘End poverty by 2015’ at the UN Millennium Summit. With just three years left, they will miss their commitment. 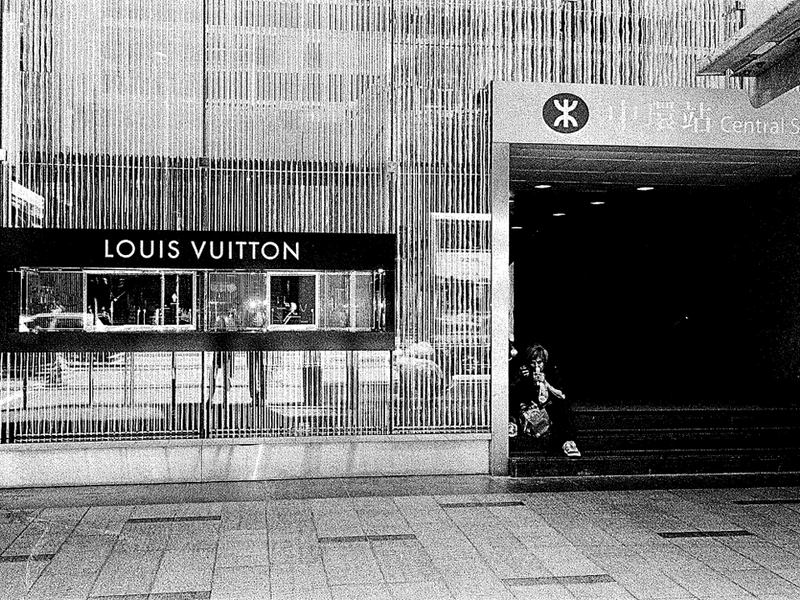 In Hong Kong t, poverty is a serious problem. Amidst great affluence, 18.1% of the population struggle to make ends meet. 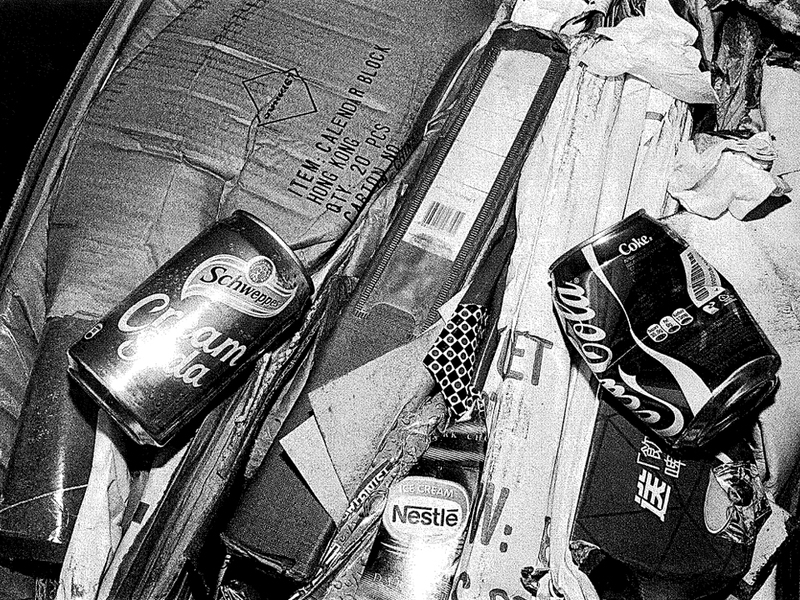 Images of the social and personal impact of poverty are everywhere. Supported by WYNG FOUNDATION – the WYNG MASTERS AWARD for Photography is a non-profit project to spark public interest and awareness in socially-relevant subjects. 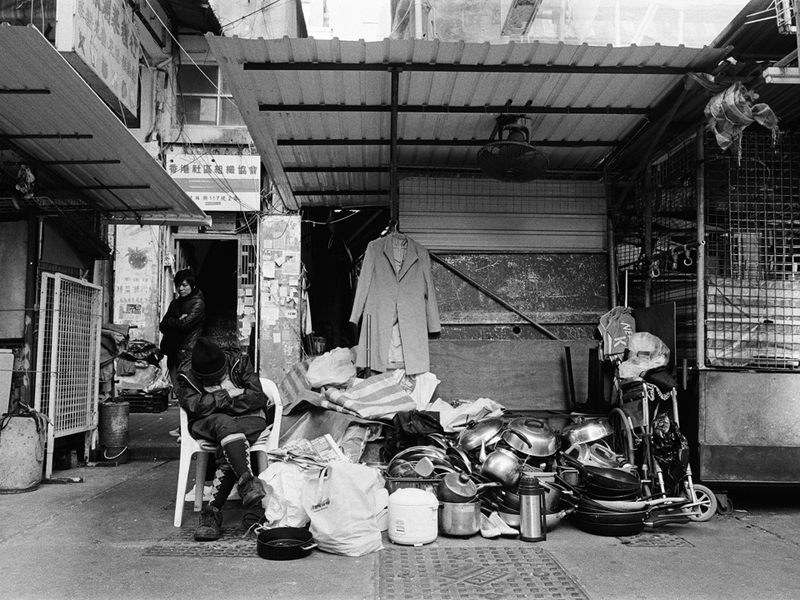 The intention is to stimulate discussion and encourage social responsibility on important issues in Hong Kong through PHOTOGRAPHY – the theme for 2012 is POVERTY. Chan Wai Kwong was born in Hong Kong in 1976. He left school at an early age and began to explore his creative side. To date Chan has self-published seven photography books including The Moment, Wanchai, Ah-1, Pingyao, Tokyo 1, Ting Ting and the Tenderness of a 19 yr Girl. 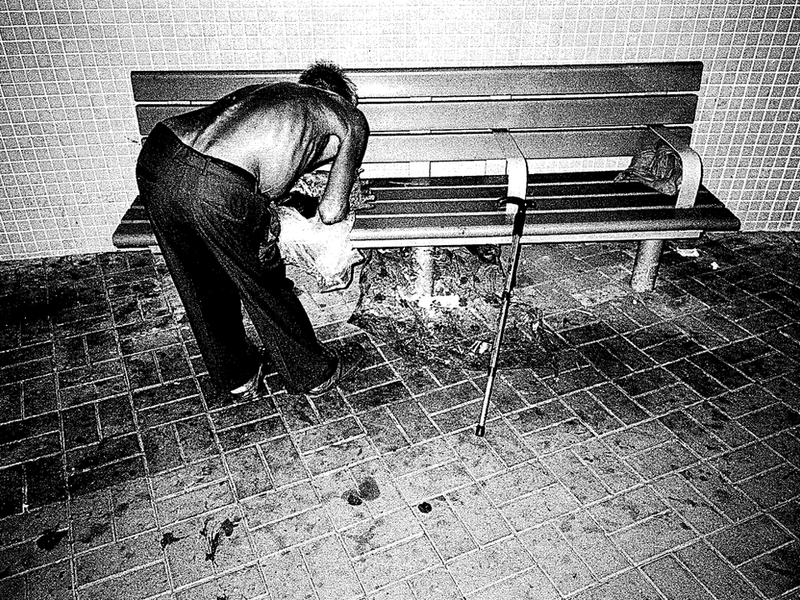 In 2011, he held a pop-up solo exhibition in his home titled ‘Chan Wai Kwong Photo Exhibition’, filling every wall in the flat with his black and white portraits and street photography. His solo exhibition ‘Tenderness of a 19 yr Girl’ was held at 100 ft Park Hong Kong in 2012. Chan has participated in group exhibitions in Tokyo, Hong Kong and Pingyao, China.